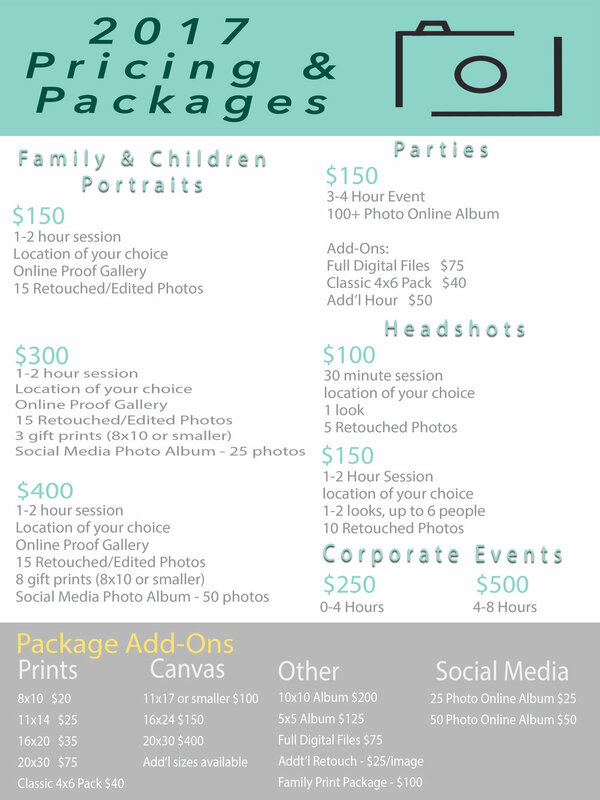 Please contact me with any questions about pricing or any add-ons. Wedding packages start at $1200. Please contact me directly. Thank you!